***The activity is also open to other public so parents are reminded to take care of your own child. 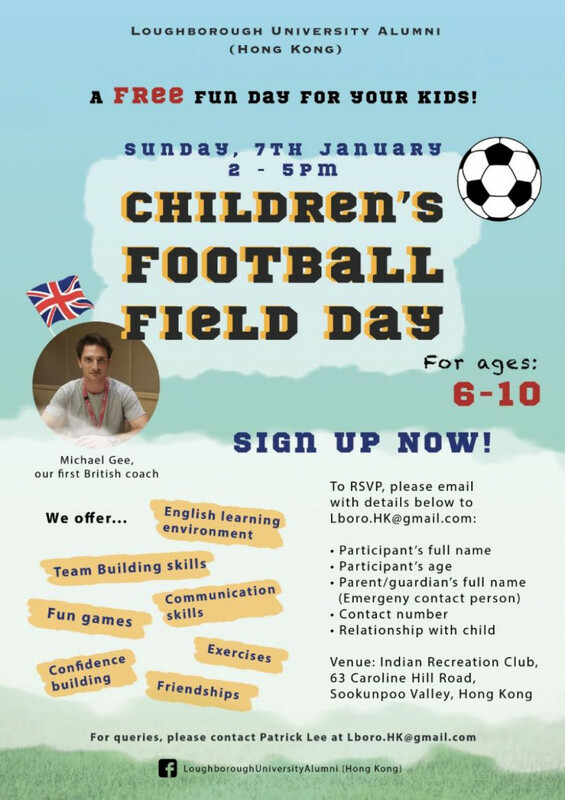 The field day acts as an introduction to the Loughborough University’s well-developed football sessions for kids in a British cultural setting and acts as an alternative to in-class English Language education. 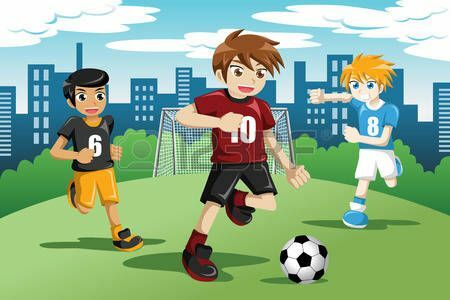 The class can also help develop kid’s confidence and team-building skills through an enjoyable playing environment. The Field Day will be conducted by sports coaches who possess British professional Sports Science knowledge and an understanding of elite level sport. With rich activities and good tutors, how could you miss such an attractive event? If are interested in football and would like to learn through a playing environment, please come and join the field day!